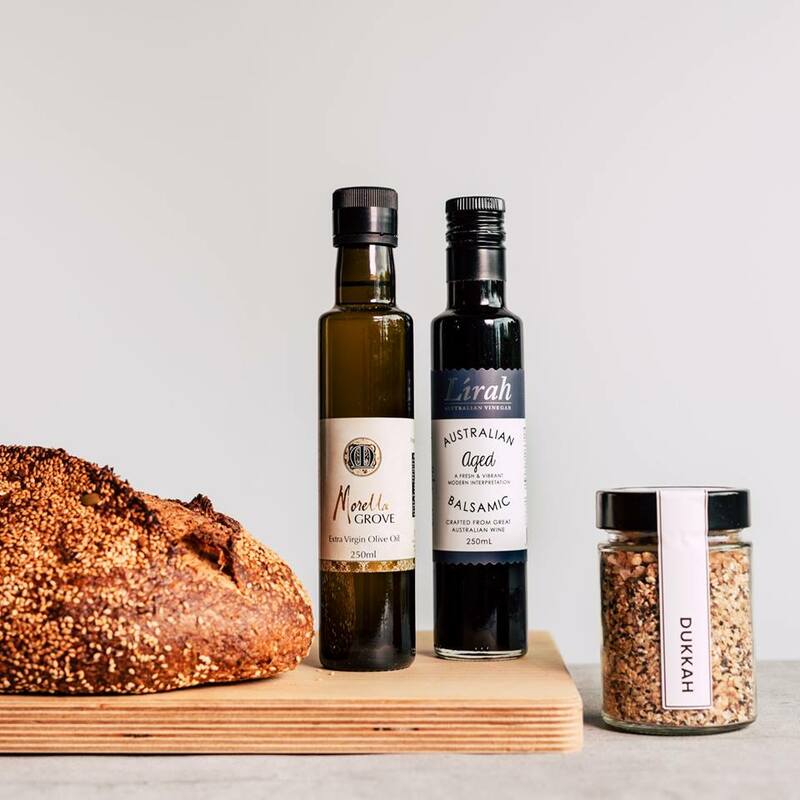 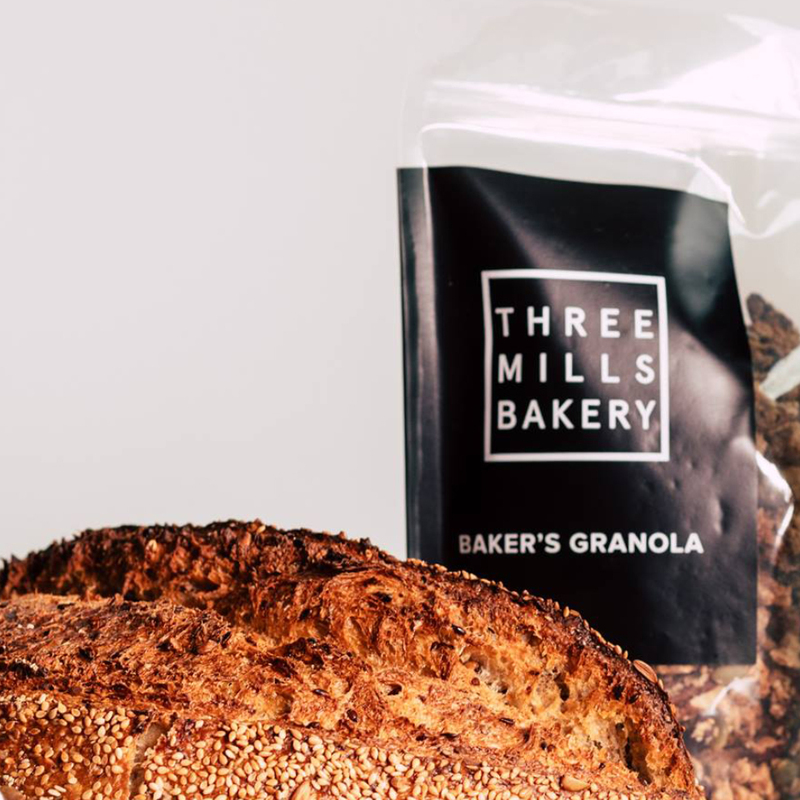 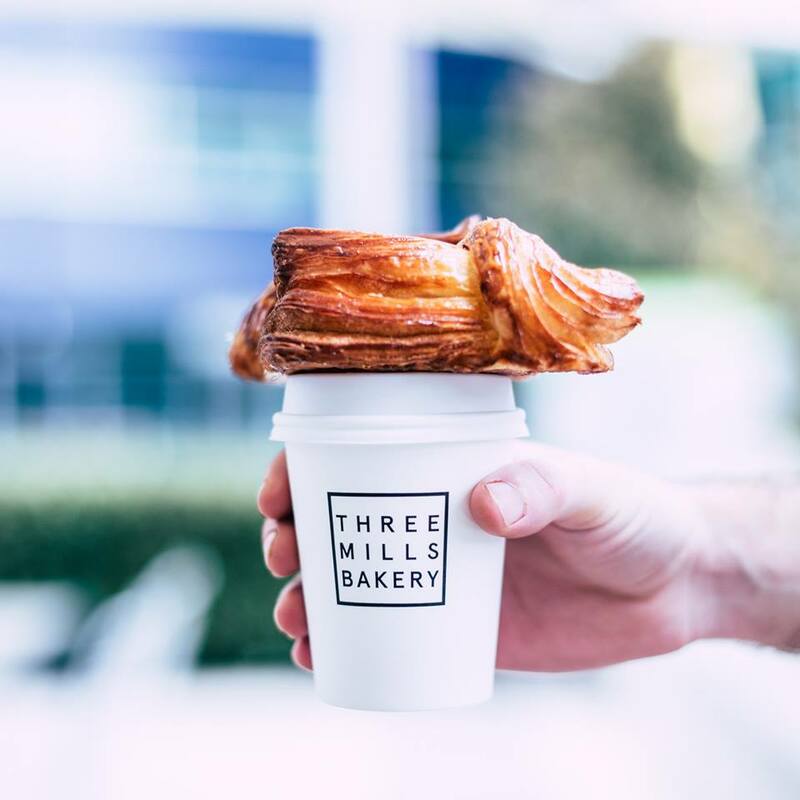 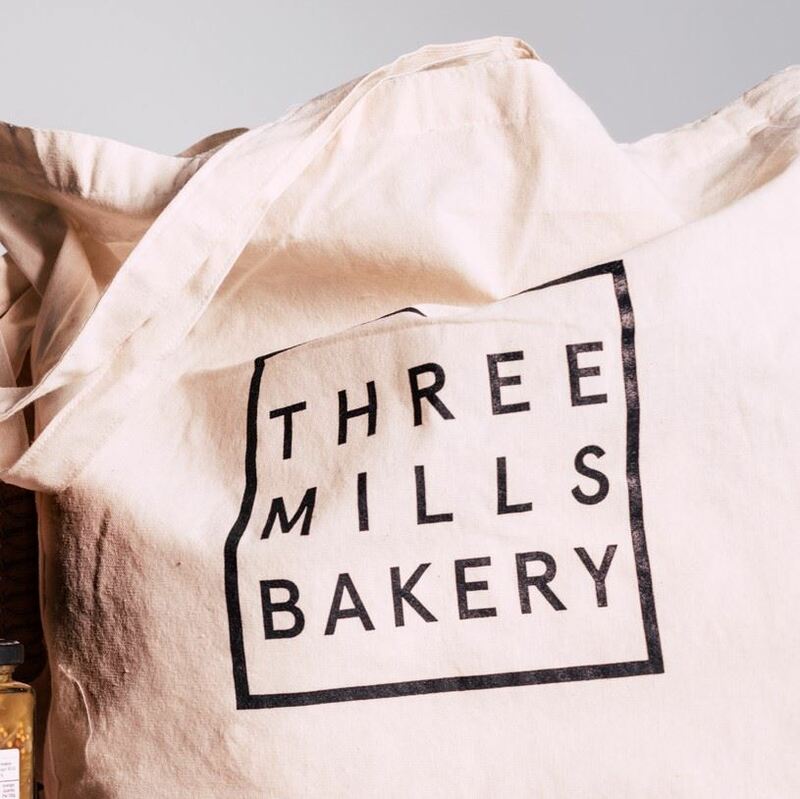 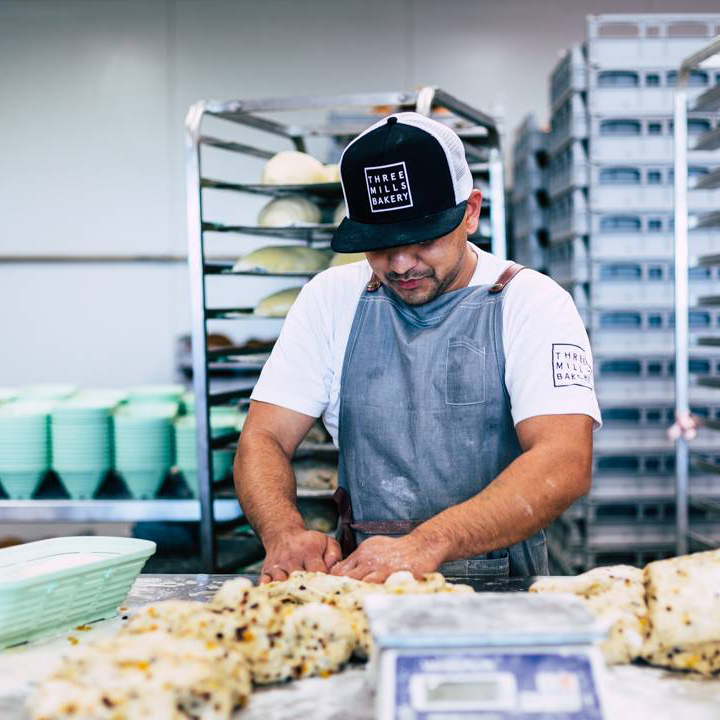 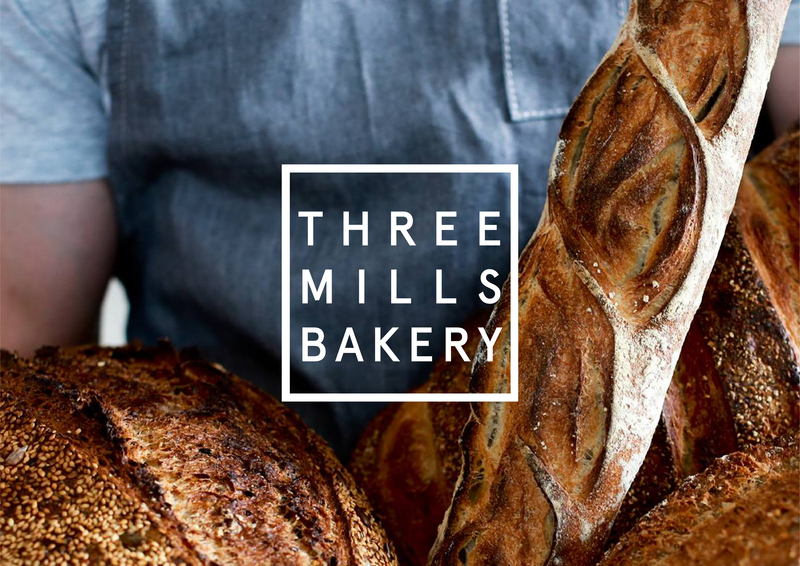 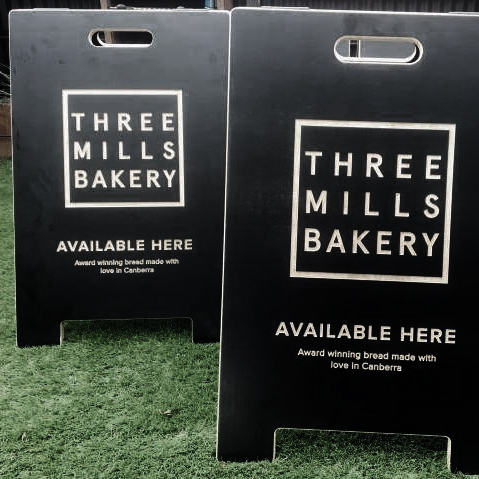 Three Mills Bakery is an award winning, artisan bakery based in Canberra, Australia. 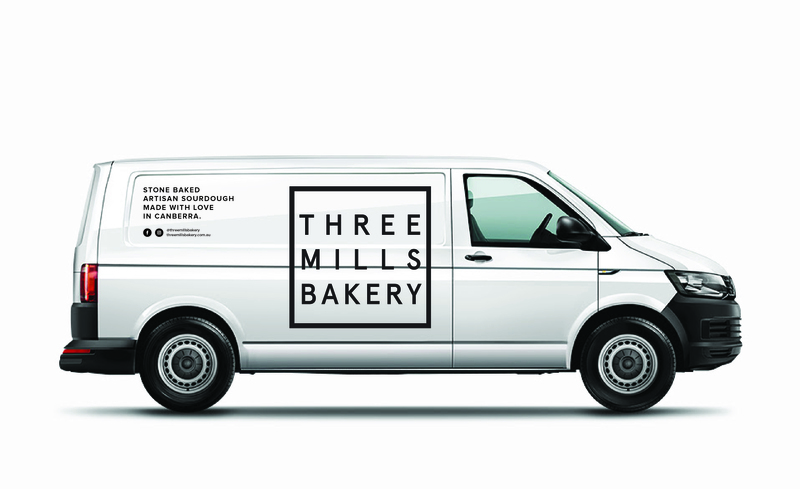 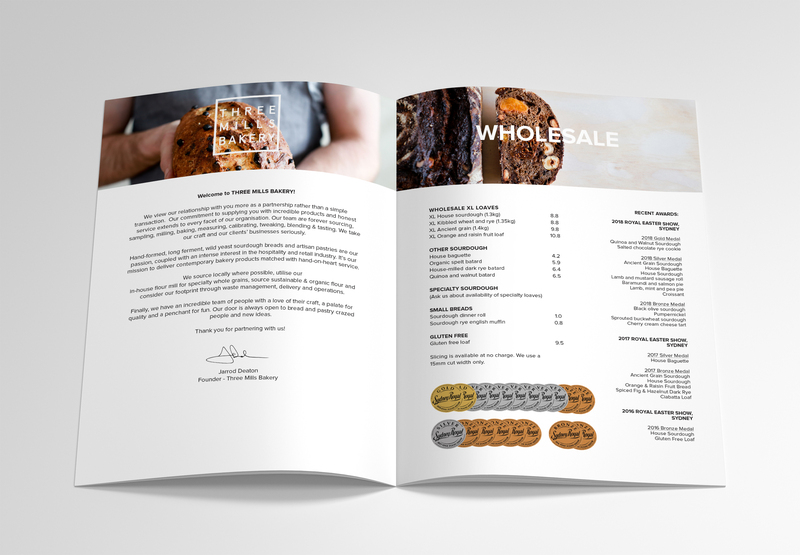 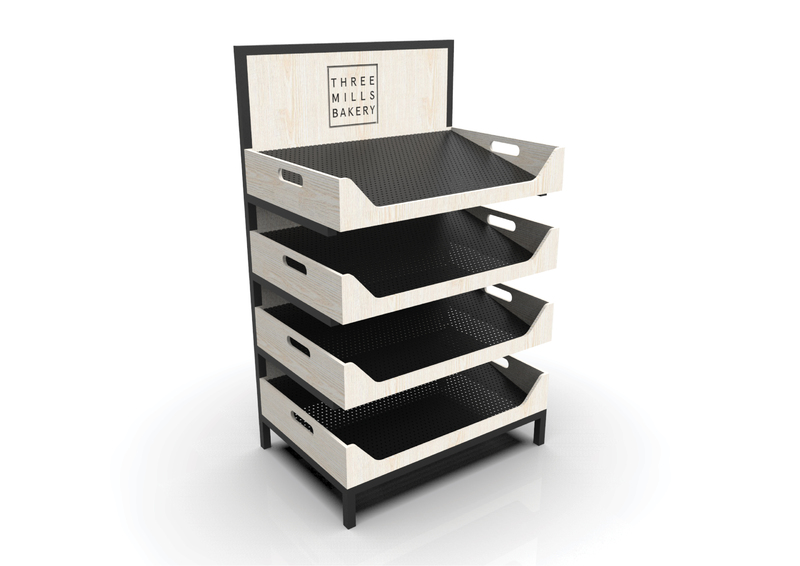 Formswell work closely with Three Mills Bakery to provide design solutions for their company. 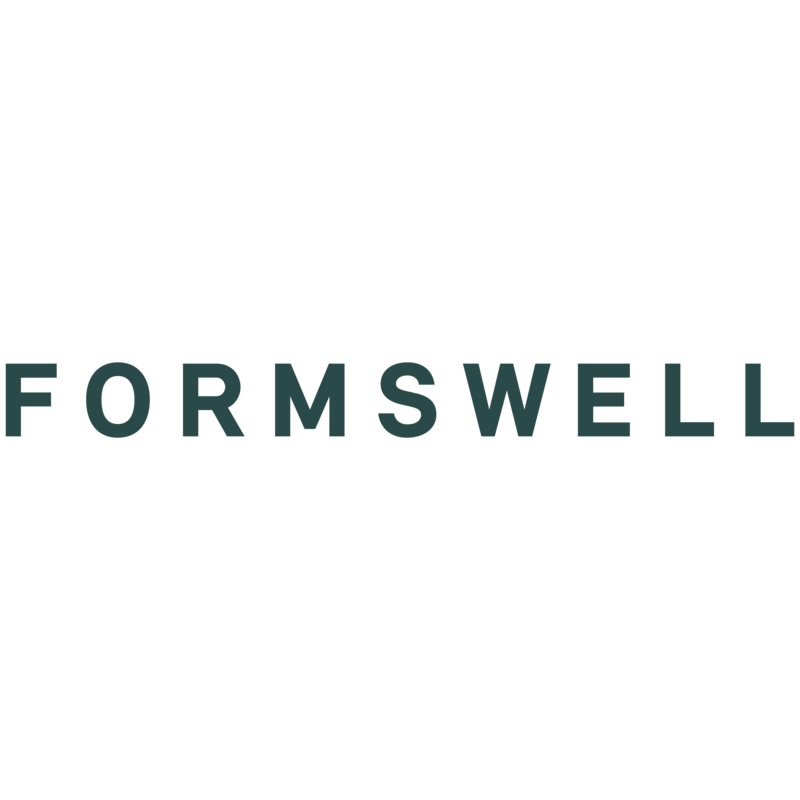 Formswell have provided graphic design, marketing, in-store collateral, retail solutions and continue to provide on going design assets currently.